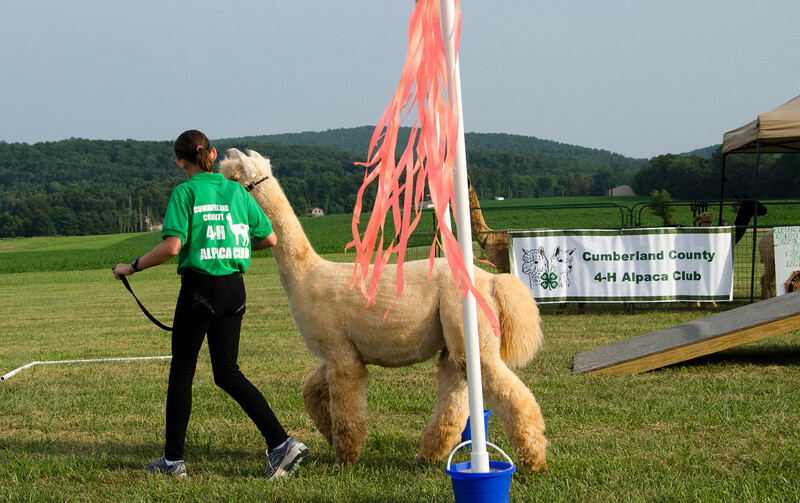 This is an observer’s view of alpacas and youth interacting at the Cumberland County 4-H Alpaca Club annual roundup. This year it was held August 2nd at the Penn Twp. Volunteer Fire Company Festival.